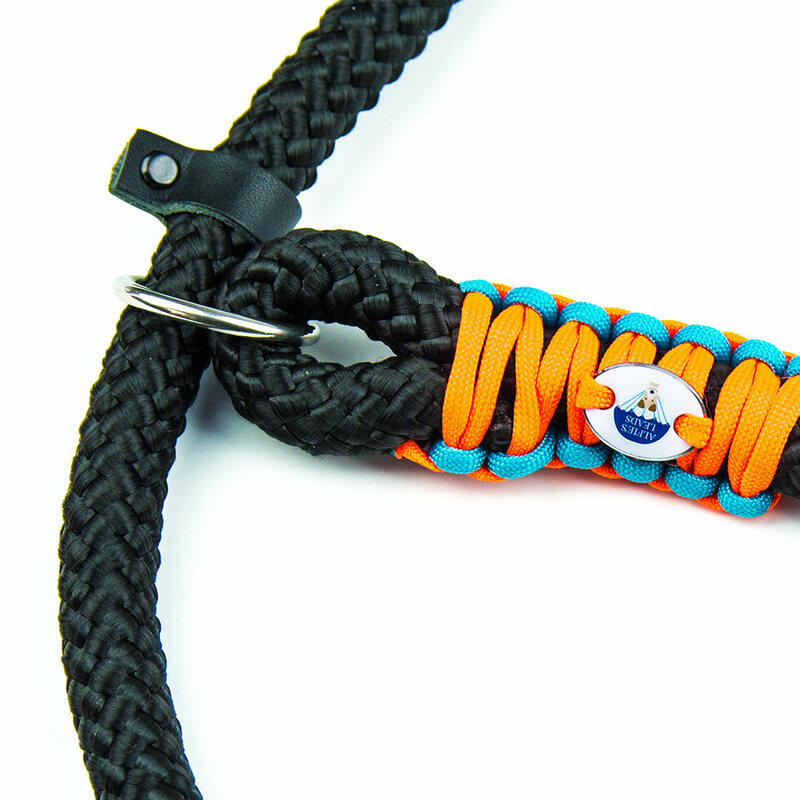 All items are made to order to your exact requirements. 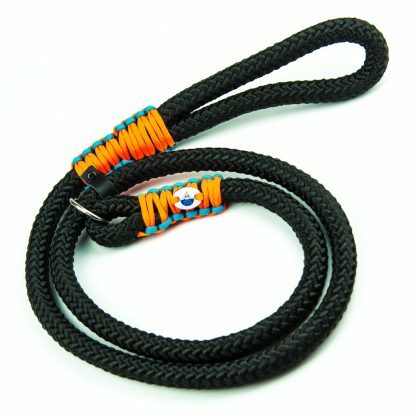 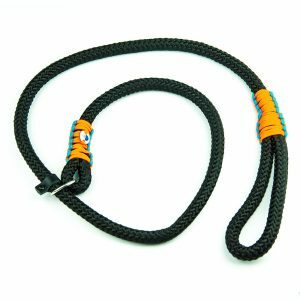 The rope lead is made from 16mm polypropylene rope, only currently available in black. 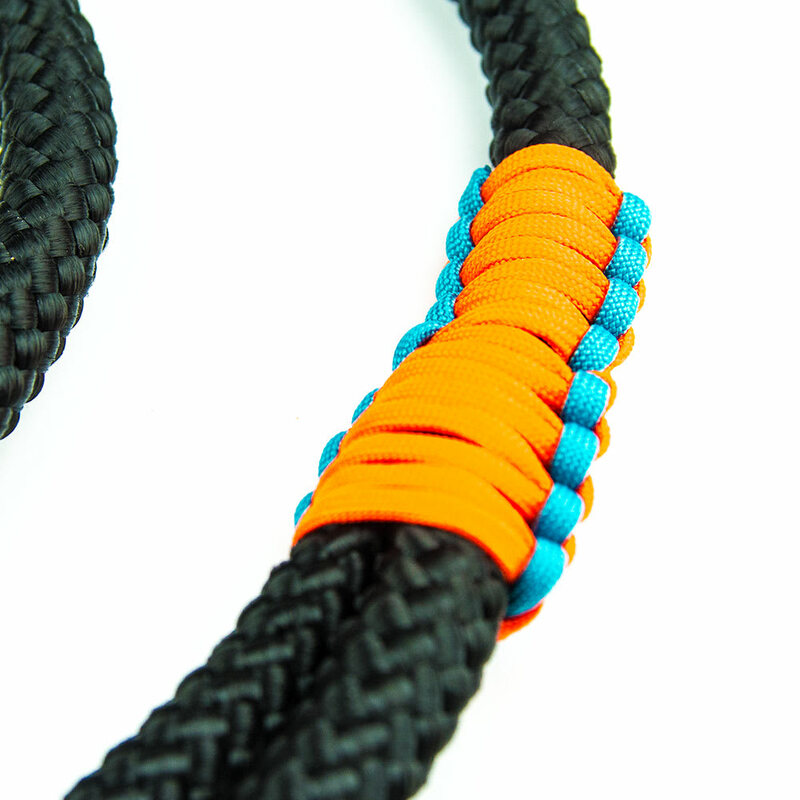 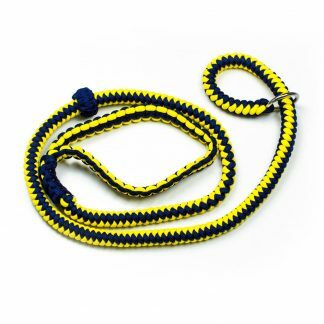 The lead is secured and trimmed with Paracord 550, we have over 30 colours to choose from. 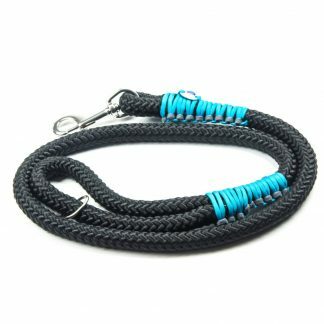 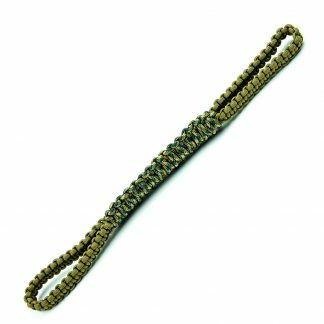 The Paracord trim can be made in single colours or in a combination of 2 colours, the 1st colour you select will be the most prominent one, the 2nd colour is less prominent and runs down the outside edges of the weave. 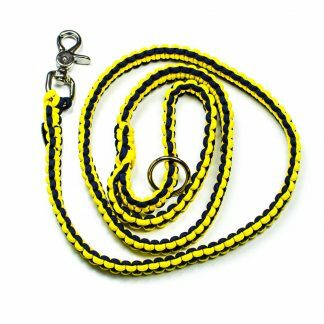 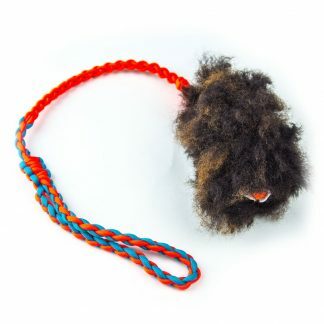 We make bespoke items for any dog no matter how large or small and each item is built to survive the toughest conditions. 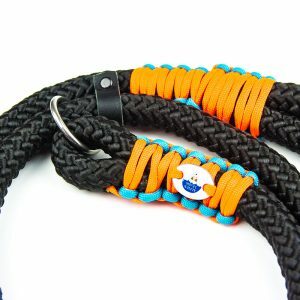 All content is copyright © Alfie's Leads.